Android 4.4.3 has just been officially rolled out over-the-air by Google, but as you’d expect, only a select batch of devices – notably the more recent Nexus models and Google Play Edition devices – will be in receipt of this relatively minor bump. Below, we’ll check out the new features, run through the decidedly short list of compatible devices, and also present to you the download links (for Nexus devices) if you’re unwilling to wait for the OTA. The past few days have been dominated by the announcement and subsequent beta release of Apple’s iOS 8 software, but today Google is rolling out a long-awaited update of its own. 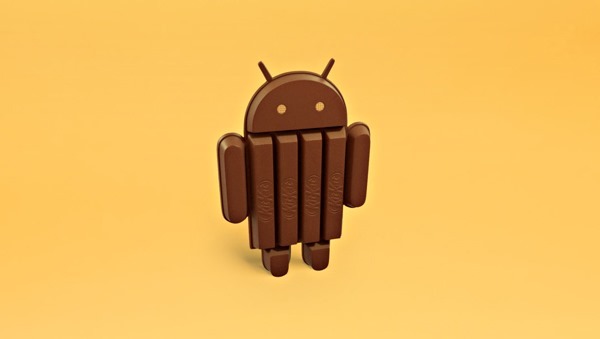 Thus far, it has been established that Android KitKat 4.4.3 supports the following devices: Nexus 5, Nexus 7 (2012, 2013 both) and Nexus 10. Apart from the aforementioned devices, the Google Play Editions of the Samsung Galaxy S4, HTC One M7 and HTC One M8 are also supported. As more details emerge in the coming hours and days, we’ll have concise list of devices in line to adopt Android 4.4.3 early, and we would expect at least a couple more to be added in due course. If you’re wondering exactly what Android 4.4.3 KitKat offers over the preceding 4.4.2 release, the short answer is: not a great deal. However, if you frequently use your device to snap photos, you’ll be pleased to know that this latest offering puts an end to the battery drainage issue related to camera use, and also, the dialer app has been given the aesthetic makeover first leaked several months ago. As ever, you get your usual spate of bug fixes and general performance enhancements, making for a much smoother, and hopefully more pleasurable Android experience. If you don’t happen to be running any of the aforementioned devices, then it may be quite a while before you see an OTA, thanks largely to the intervention of carrier and OEM on non-Nexus/ Google Play devices. Still, if you are running a Nexus branded device, then you can grab the Android 4.4.3 update from the links which we’ve provided below, and once you’re up and running with the latest version of KitKat, be sure to leave your initial thoughts in the comments section. 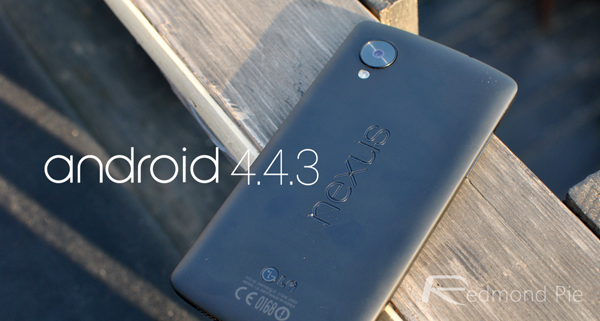 Update 1: Android 4.4.3 OTA update rolling out for Motorola devices, too.